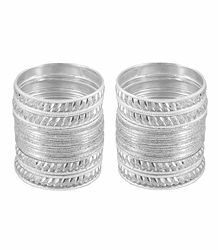 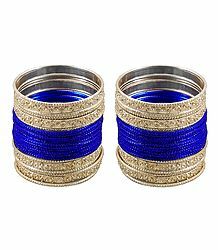 These beautiful brangles are the perfect adornments your slender wrists and are a must to complement your unique fashion style. 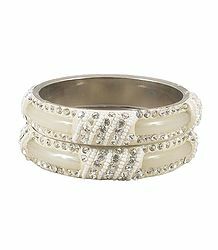 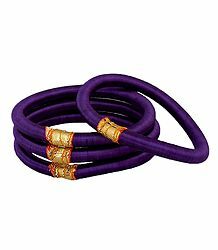 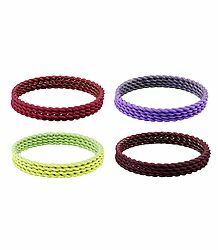 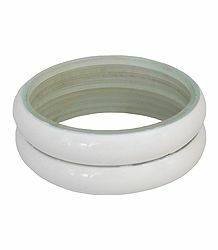 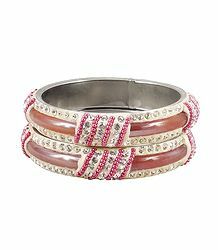 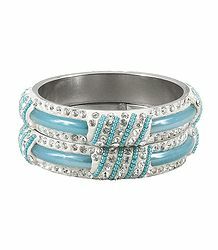 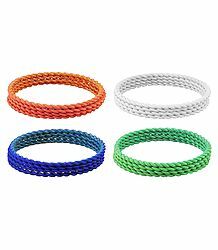 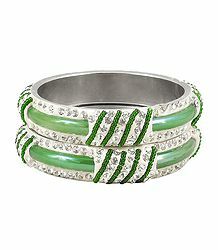 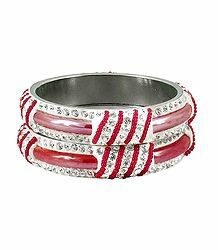 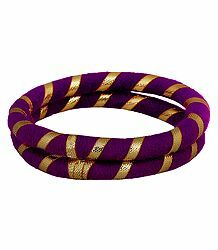 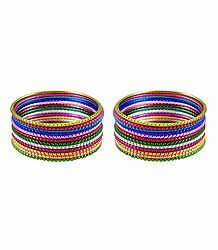 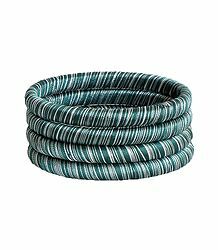 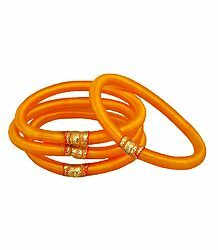 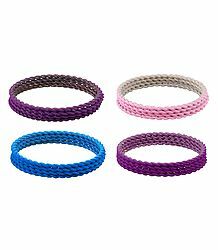 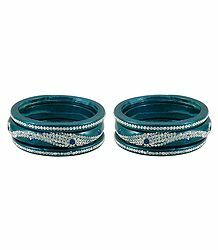 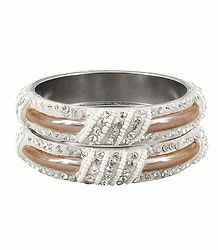 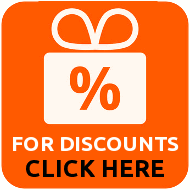 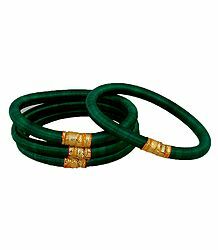 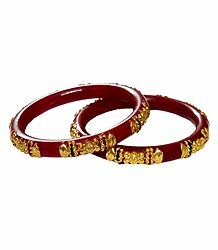 Available in various colors and style, you will find a bangle set to match your taste, garments and other jewelry. 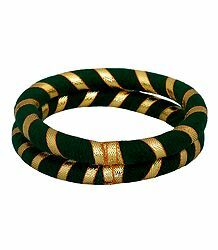 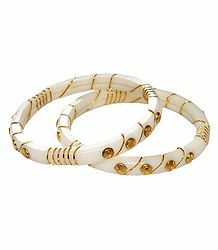 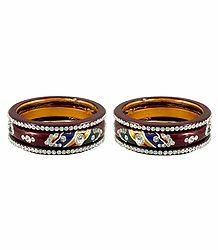 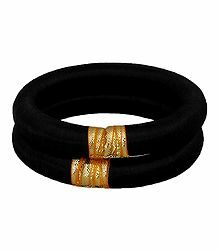 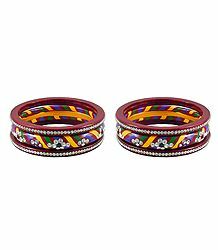 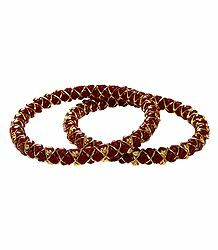 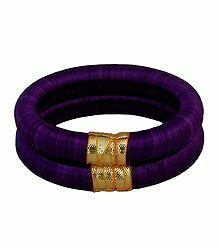 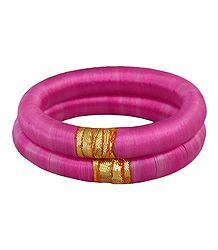 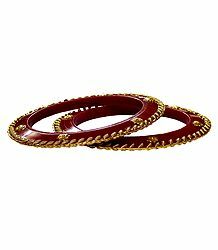 We feature lac, bead and metal bangles, as well as Bengali Shankha Pola and gold plated bangles.